In this 4hr workshop you will learn how to make your own photo album from start to finish, using the Japanese stab binding technique and choosing gorgeous papers from our huge selection. 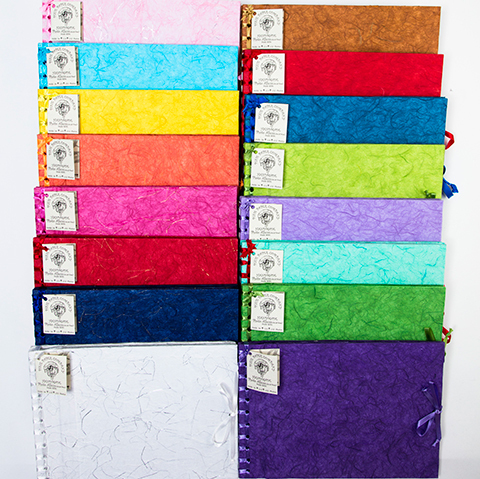 You will take home a finished A4 Japanese bound Photo Album. How to add embellishments – photo frames, hearts, decorative touches.